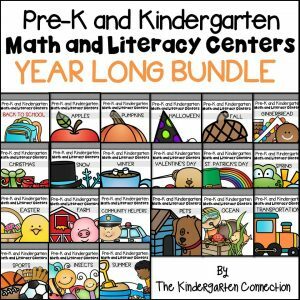 Time for a SALE and TpT Gift Card Giveaway! 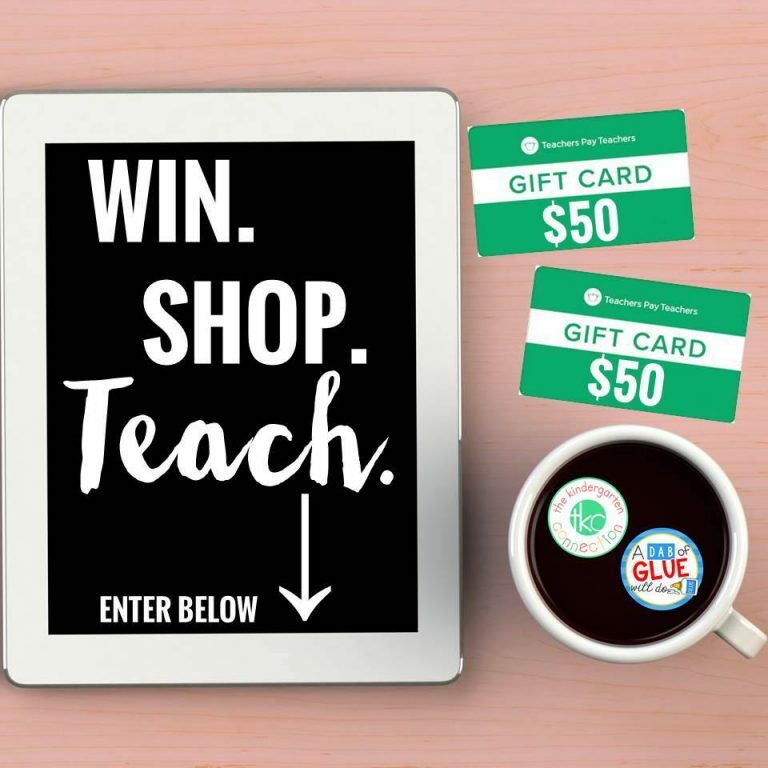 Teachers Pay Teachers is having a site-wide sale this Tuesday and Wednesday, February 26-27, and Jennifer from A Dab of Glue Will Do and I would love to give away a $50 TpT gift card to not one, but TWO lucky winners to use during the TpT sale! 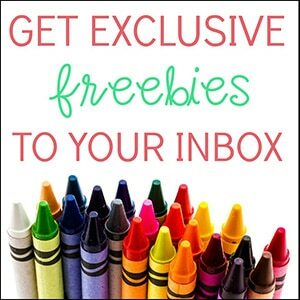 Scroll down for the easy-entry giveaway (be sure to enter in both places for two chances!) and remember, at 12am ET (so 9pm tonight for all you West-Coasters like me!) you can start shopping the sale! 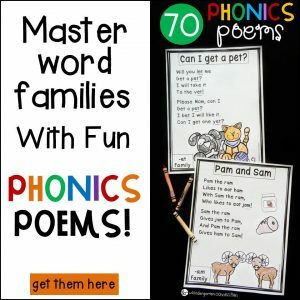 During the sale, you can get this exclusive SIGHT WORDS BUNDLE! 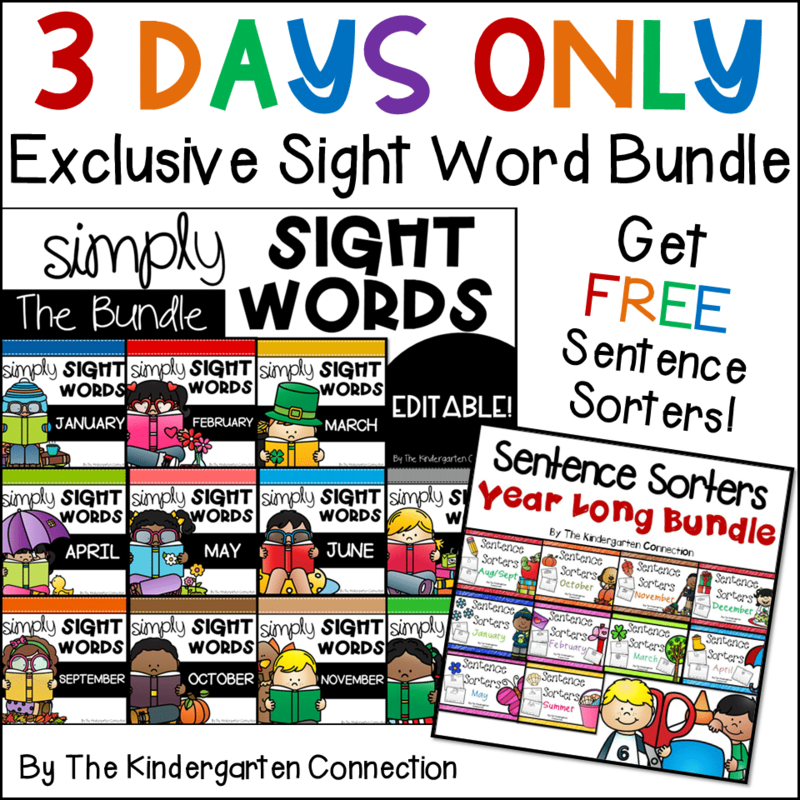 It includes monthly EDITABLE sight word packs, plus a FREE YEAR of sentence sorters! Get this Bundle HERE before the sale ends! 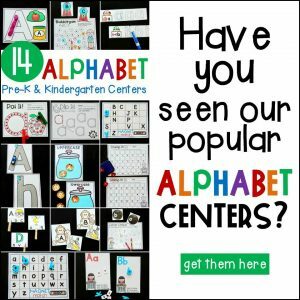 Want to win a $50 TpT gift card? We want to give one to you! Just enter the easy-entry rafflecopter below, then be sure to scroll to the bottom to enter on Jennifer’s, too! Now Head to A Dab of Glue Will Do to Enter! Thanks for being part of our teaching community! We love you lots!